Fortnite’s Save the World is supposed to go entirely free in 2019, however, fans can still support the development by purchasing a Founder’s Pack. 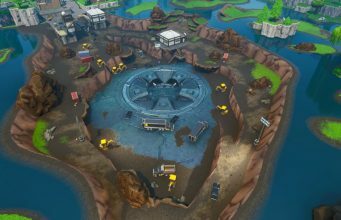 It has been discovered within the Fortnite v7.30 patch that Save the World players will be receiving exclusive cosmetics to use in Battle Royale. Epic Game’s originally launched Fortnite: Save the World back in July 2017, where players fight zombie-like creature named “Husks”, and are given several tasks in order to save the world from the Husks and whatever supernatural powers come with them. 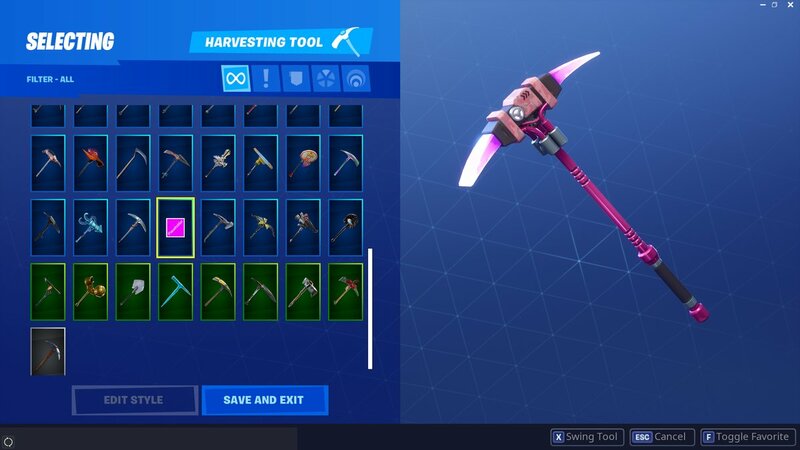 Fortnite data miner HYPEX was able to find pictures of the items that Founders would receive which include a Pickaxe, Backbling, and Glider in both male and female variations. 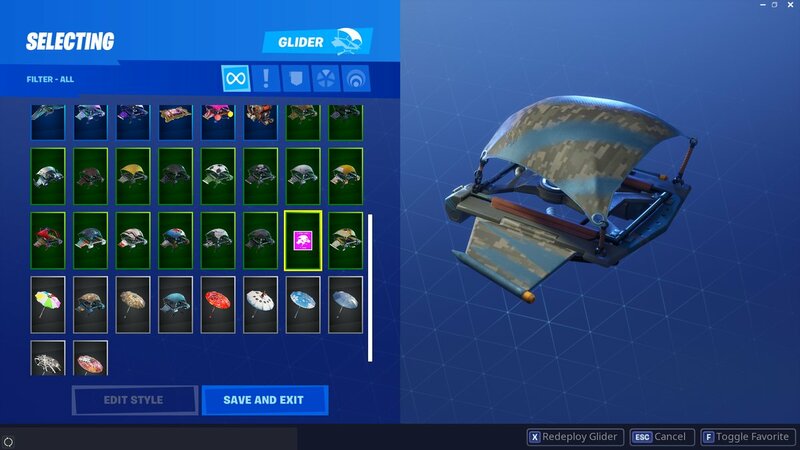 Purchasers of a Founder’s Pack have received exclusive skins in the past, so this won’t be the first time. 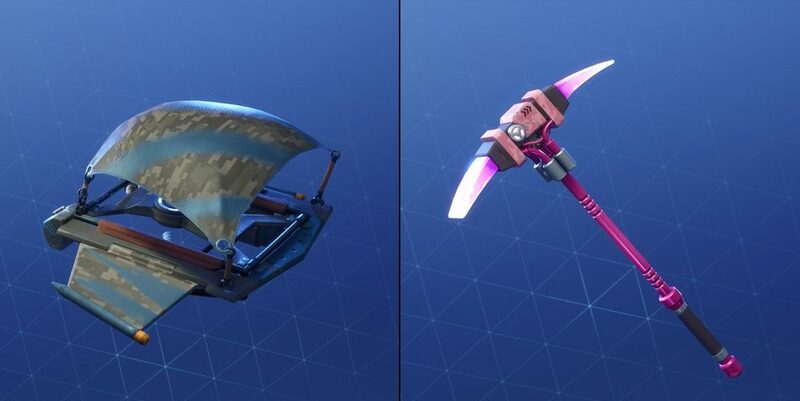 Founders have already received Exclusive items to use in Battle Royale, so this won’t be a new addition. We will keep you updated with any new information on leaked cosmetics headed to Fortnite!